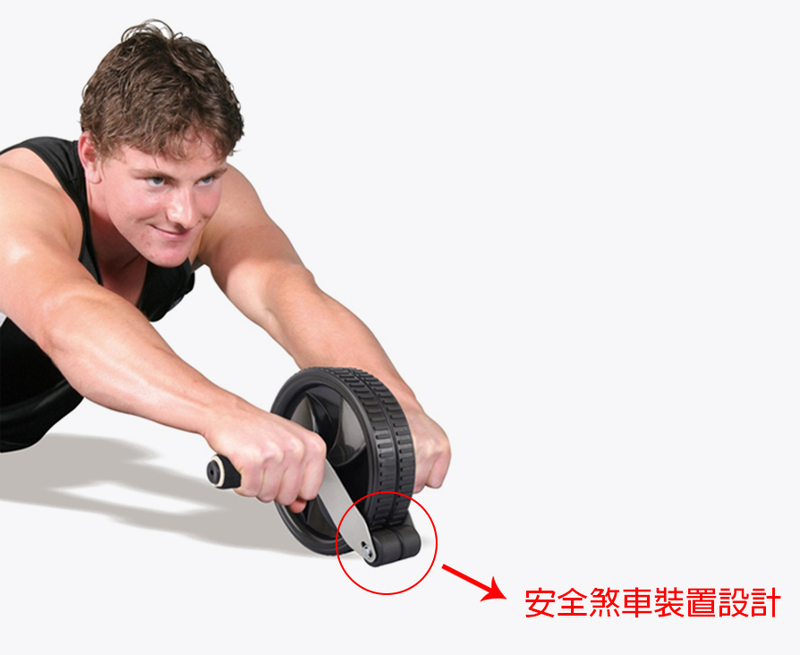 The abdominal wheel is the equipment specially designed for abdominal muscle groups. By applying the linear round trip pattern to train the abdominal muscles, and all the muscles over the body will be trained during the process. BodyGreen especially develop the brake design for the beginner to stop their movement at any time, providing more safety during training. Secret weapon for shaping curvy female figure! 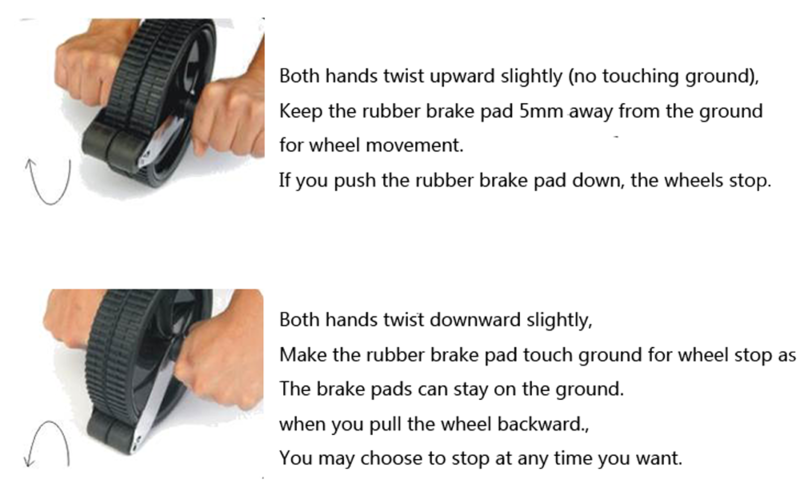 The hand control type brake design not only trains waist, abdomen, arm, back and buttock but also prevent users from falling during operation. The abdominal wheel with brake device! You can stop your movement at any time you want. 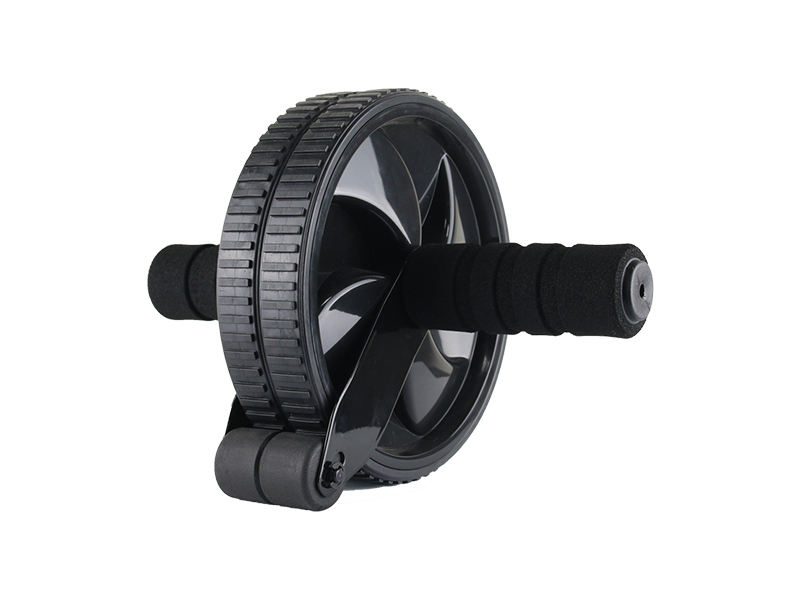 The safest abdominal wheel equipment ever!